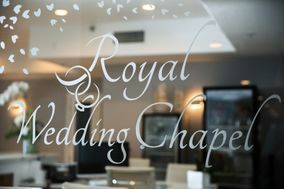 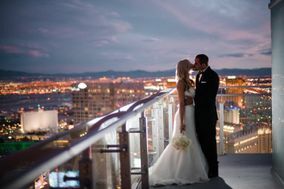 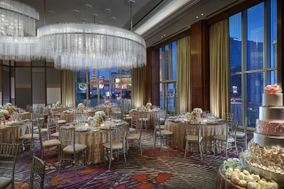 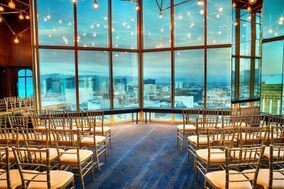 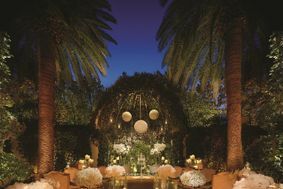 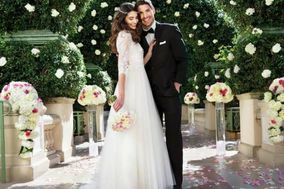 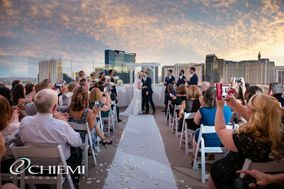 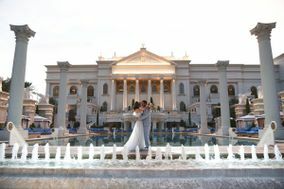 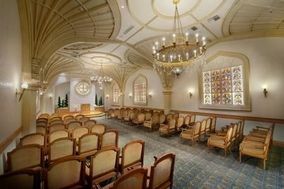 Hotel wedding venues in Las Vegas seamlessly combine convenience and style. 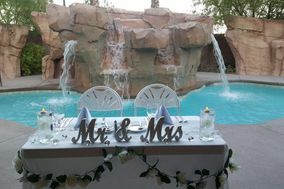 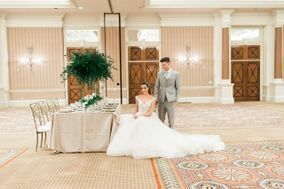 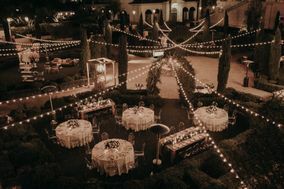 Most hotel wedding venues are all-inclusive, so your planning process is sure to be stress-free and your out-of-town guests will love the option of staying on premises. 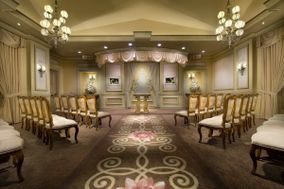 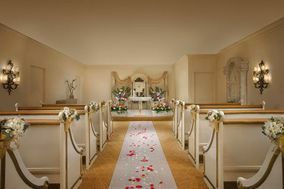 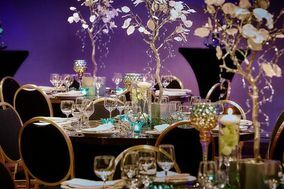 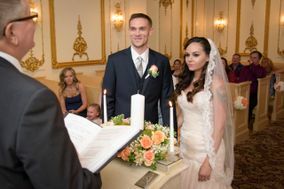 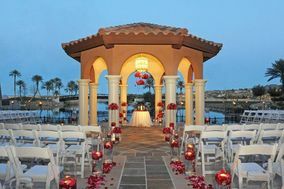 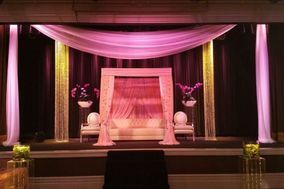 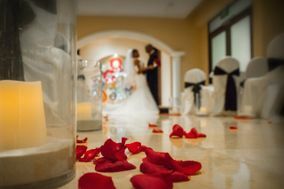 Whether you’re hosting a large event or an intimate affair, hotel wedding venues are the ideal location.